Abbotsford is a hot housing market for young couples and retirees looking for affordable housing. 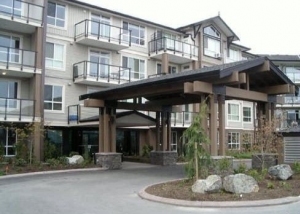 There is a good selection of condos in Abbotsford for sale, ranging in price from under $150,000 to over $450,000. The city is attractive to many seniors and retirees who are looking for cheaper housing without compromising their lifestyle needs. Abbotsford has great amenities, public parks, shops and restaurants catering to the needs of its residents. In recent years, many new multi-family developments sprang up in the city to cater to the booming demand for new housing by home buyers. These condos are more affordable and they are priced 25% to 35% lower compared to similar homes in Greater Vancouver. 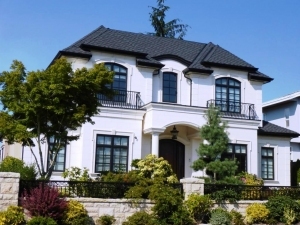 Abbotsford is expected to continue to benefit from young families and retirees who are down sizing after selling their more expansive homes in Greater Vancouver. It is a place where home owners find that they are close to all the amenities within a short distance from where they live. 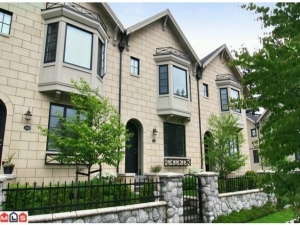 Abbotsford is one of the few municipalities that offer affordable housing for home buyers who are looking for cheaper housing without compromising on their lifestyle needs. There are many townhouses in the city that are available under $250,000. Many of these townhouses can be found in livable and friendly neighborhoods close to the city center.